Washington, D.C. —June, 2 2014 – Roughly 25 percent of the U.S. population is comprised of Millennials, creating a very lucrative market for advertisers. What better way to understand them than through their peers? 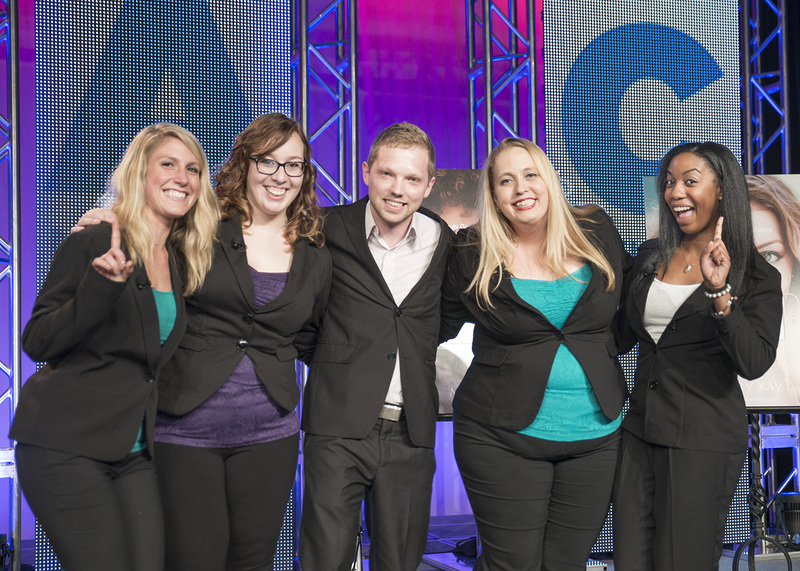 Hosted by the American Advertising Federation (AAF), the National Student Advertising Competition (NSAC) taps into the mindset of Millennials by challenging undergraduate advertising students across the country to think creatively and strategically on behalf of one of the country's most recognizable brands each year. 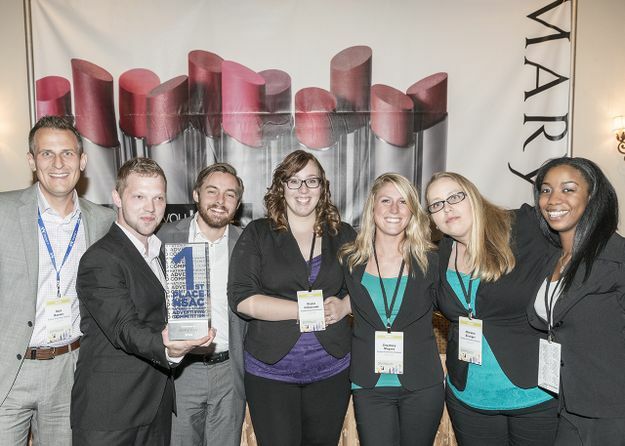 Mary Kay Inc., the 2014 NSAC sponsor, engaged over 140 AAF College Chapters to develop a $10 million proposal for a national, fully-integrated marketing campaign targeting women 18-25 years old and potential Gen Y Independent Beauty Consultants. After winning its AAF district competition and advancing to the semi-finals, Purdue University Calumet was selected as the 2014 national champion at the NSAC finals in Boca Raton, Florida on Friday, May 29 with their “Beauty Goes Soul Deep” campaign. 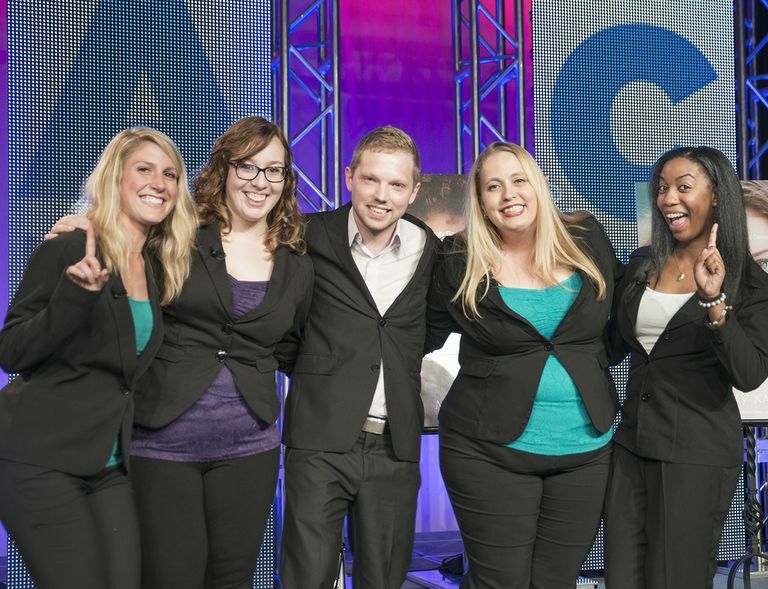 “We’ve recently launched several product lines specifically for the college-age woman so it has been a natural fit to partner with the American Advertising Federation as the sponsor of this year’s National Student Advertising Competition to engage some of the brightest and most innovative student marketers with our brand. 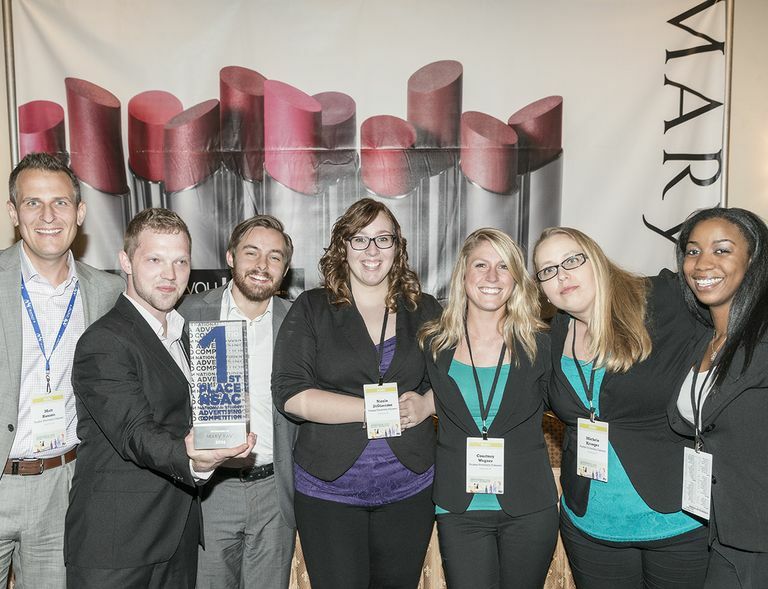 Mary Kay has tremendous momentum with new products, new digital tools and the energy of our independent sales force. Mary Kay is more attractive than ever as a resume-building opportunity.” –Sheryl Adkins-Green, Chief Marketing Officer, Mary Kay Inc.
Additional teams that qualified for the NSAC finals included the University of Miami and Texas Tech University, whose ad team finished second and third respectively, as well as Johnson and Wales University - Providence; the University of North Carolina at Chapel Hill; the University of Nebraska, Lincoln; the University of Texas at Austin and the University of California, Berkeley. Each finalist team pitched their campaign in front of Mary Kay senior marketing executives: Sheryl Adkins-Green, Chief Marketing Officer; Michael Glassmoyer, Design Director, U.S. Creative Marketing; Paul Jones, Vice President, Brand and Digital Marketing; Jamie Schott, Director of Corporate Digital Marketing and Innovation and Shannon Summers, Director, Corporate Brand Integrated Marketing. Outside of the national title, two other finalist teams were awarded prizes from the NSAC research partners for their exceptional work throughout the competition. Ad-ology rewarded the University of Texas at Austin for its superior use of market research and 2014 runner-up, the University of Miami, was recognized for the Best Plans Book by Experian Marketing Services. Finally, Katherine Vreeland from Johnson and Wales University - Providence received the AAF District 7 Bolton-MacVicar Best Presenter Award. Irresistible products. Positive community impact. Rewarding opportunity. For more than 50 years, Mary Kay has offered it all. With 3 million Mary Kay Independent Beauty Consultants and $3.5 billion in global annual wholesale sales, Mary Kay is a top beauty brand and direct seller in more than 35 markets around the world. Discover what you love by connecting with a Mary Kay Independent Beauty Consultant in your area at marykay.com. For more information on Mary Kay, please contact Mary Kay Corporate Communications at corpcom@mkcorp.com or (972) 687-5332. The American Advertising Federation (AAF), the nation’s oldest national advertising trade association, and the only association representing all facets of the advertising industry, is headquartered in Washington, D.C., and acts as the "Unifying Voice for Advertising." The AAF’s membership is comprised of nearly 100 blue chip corporate members comprising the nation’s leading advertisers, advertising agencies, and media companies; a national network of nearly 200 local clubs representing 40,000 advertising professionals; and more than 200 AAF college chapters with over 5,000 student members. The AAF operates a host of programs and initiatives including the Advertising Hall of Fame, the American Advertising Awards, the National Student Advertising Competition, the Mosaic Center on Multiculturalism, and summer AdCamps for high school students. For more information on the full range of AAF programming, visit www.aaf.org.